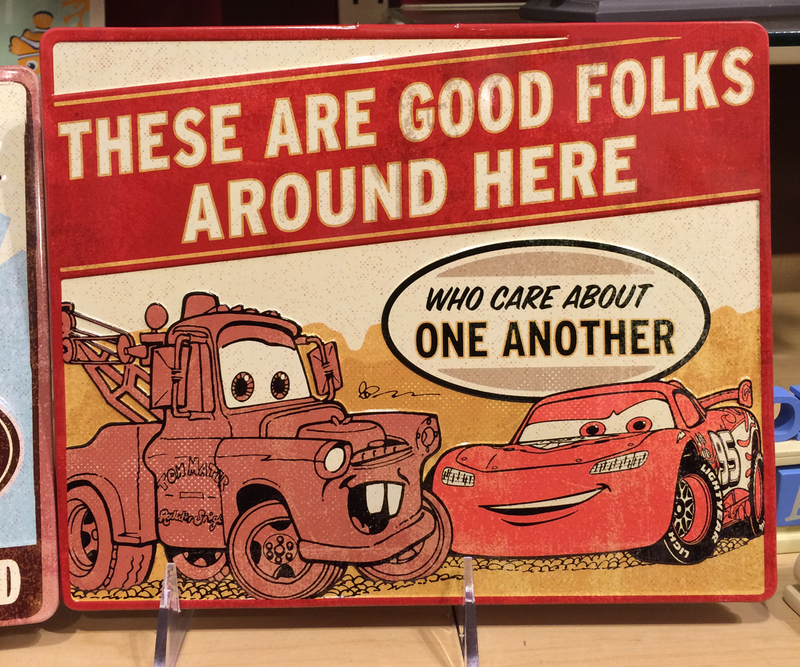 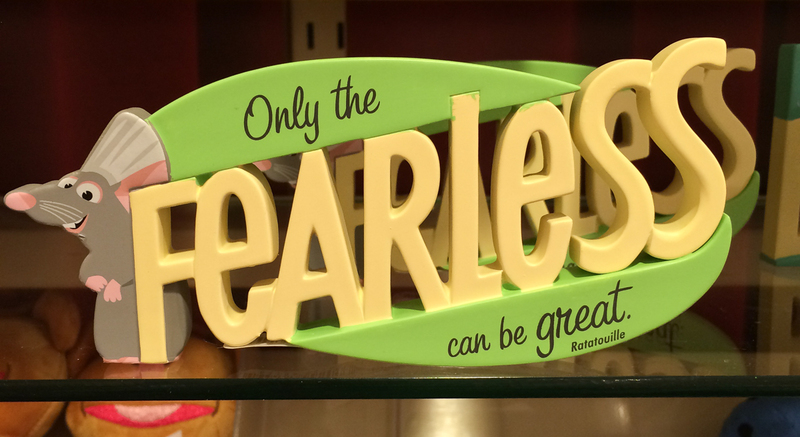 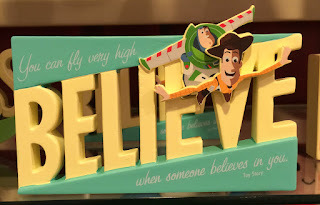 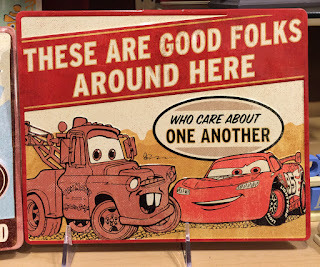 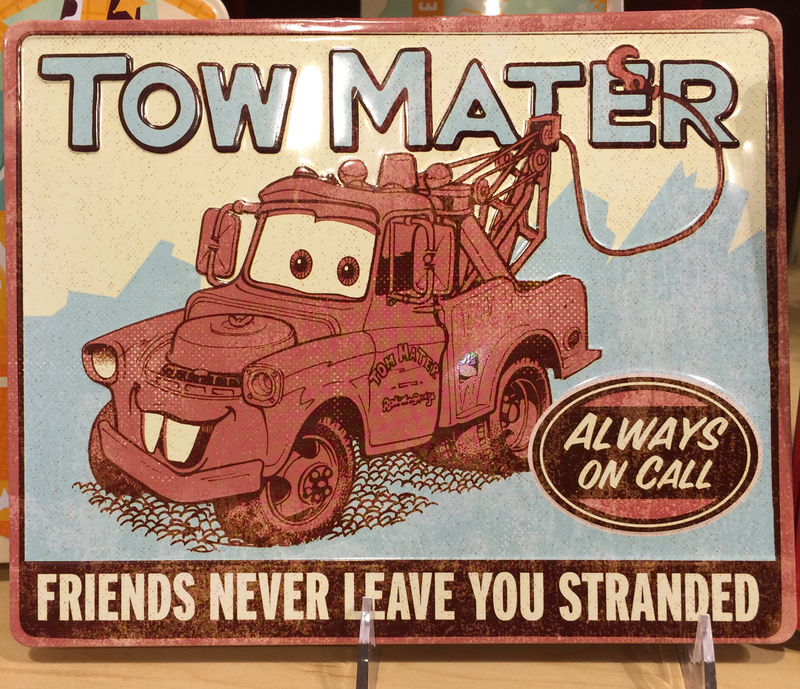 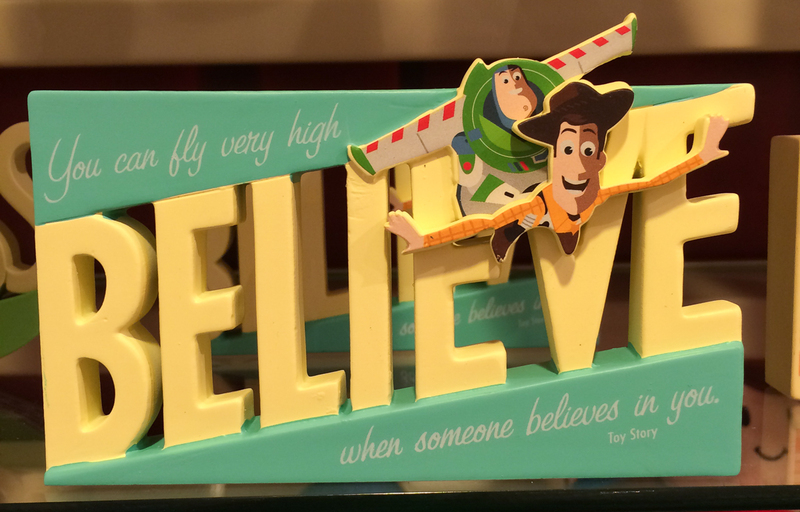 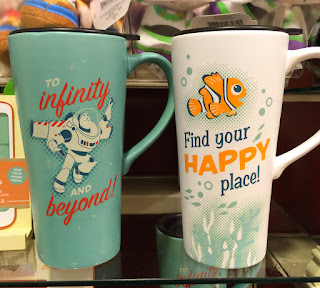 Hallmark stores are beginning to receive a new group of Pixar-themed merchandise. 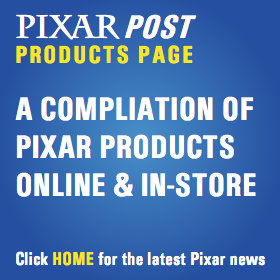 While not all of it is on their website as of yet, you can begin finding some of the new items in-stores now. 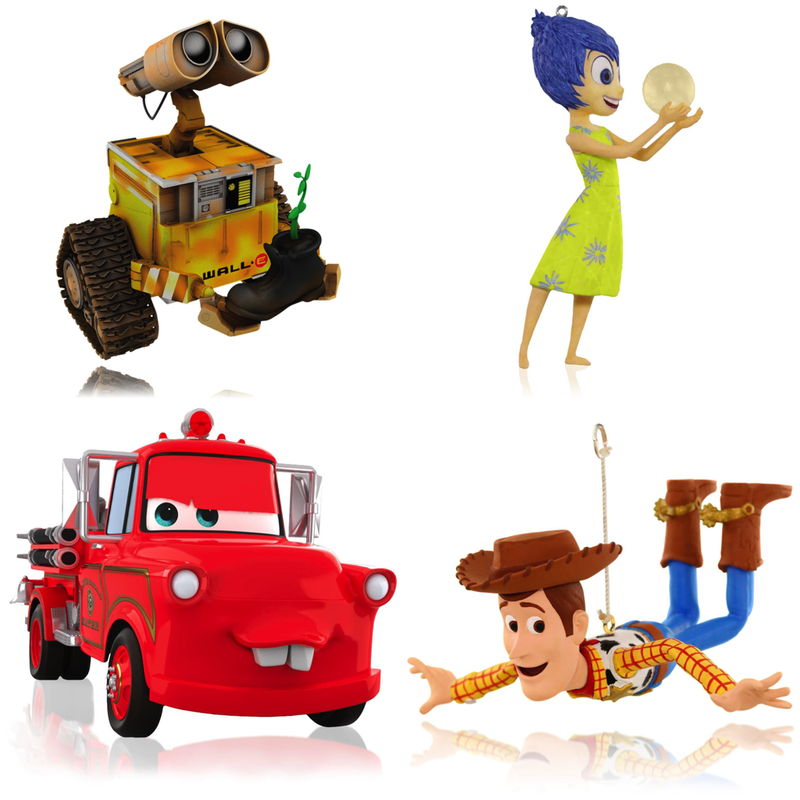 In addition to the new metal Cars signs and a few additional desk art pieces, we're also getting a look at some of their upcoming 2015 holiday ornaments - including, Joy, Woody and a fantastic new WALL•E with boot to go along with 2014's Eve release. 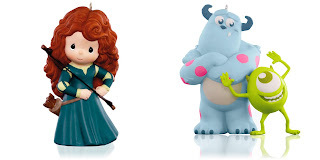 Click here to browse and buy any of these items directly on the Hallmark website.